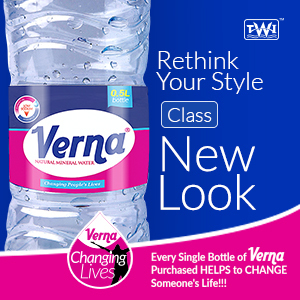 To be recognized in the fashion and style community is a big deal to patrons, who take their style as important as their daily meal. 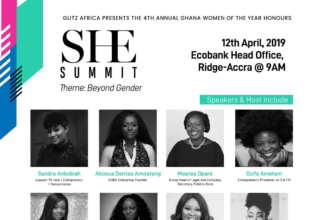 As prestigious as our annual Glitz Style Awards is, it’s no surprise as our 2018 nominees are overwhelmed over their nominations. From the first time scorers to the one, two, three-time nominees, it’s been nothing but gratitude and a dream come true for them. 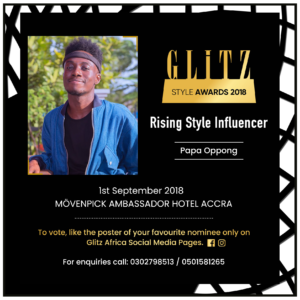 Nominated in the newest category on the blog, Rising Style Influencer of the year, Papa Oppong shows his surprise at his nomination and also discloses what his style stands for over the years. He adds in his write-up rooting for his co-contender, Lharley Lhartey. “I’m rooting for my favorite girl @_lharley_!!! I love her!!! 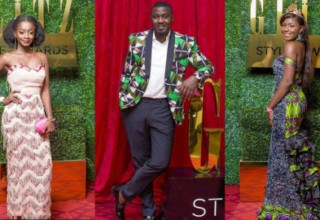 #glitzstyleawards #papaoppong #ghana #style,” wrote Papa. “A Girl’s dream finally coming through. There were times where everything didn’t make any sense. As if it wasn’t going to get better. The bad times, The down times, The times I felt lost. The times where I almost lost hope. The countless times I was told how unbeneficial all this was in this part of the world. The number of times I said “F**k it I am done” But the next minute I’ll be thinking of what t do next,” Lharley disclosed. 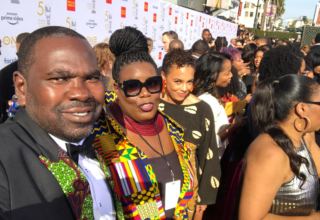 The style influencer breaks it down with a gratitude and a line of advice about how fulfilling it is to stay true to oneself. 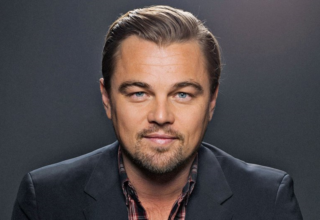 “All I am trying to say is, THIS IS PURELY PASSION DRIVEN. I stay true to myself and my STYLE and I am always pushing myself to be aware of that and be ORIGINAL. This nomination is a big inspiration for me. 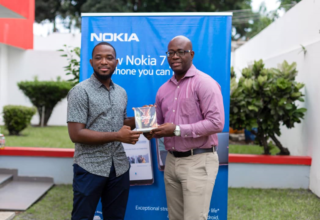 The best feeling in the world I always say is ‘Your Efforts Been Recognized” not only does it make you happy, it also energizes you to work harder. I AM HUMBLED BY THIS. I wouldn’t have done this with you my followers. I am forever grateful 🙏😆❤. Kindly help me win this by liking this photo on @glitzafrica page 🙏🙏🙏😆😆❤. I love you all 😘😘😘😘😘 WE HAVE TO WIN THIS 🙏“. 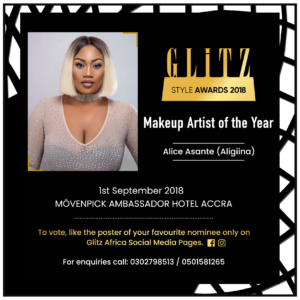 Makeup artist nominee, Alice Asante with the teaser, Aligiinamakeover, keeps it simple, but with message that will merit her votes. 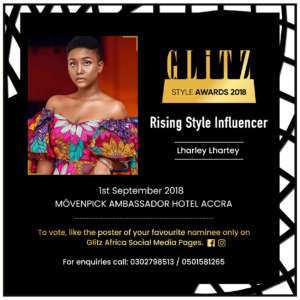 “To everyone who loves my work it’s finally here, please let’s vote together and win the GLITZ STYLE AWARDS 2018 Makeup Artist of the year!!! 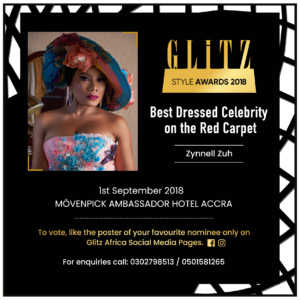 To vote just go to the @glitzafrica page and love my poster and on Facebook as well as GLITZ AFRICA page and like my poster, and you done voting!!! Thank you!!! 🙏,” solicited Aligiina in her write- up. 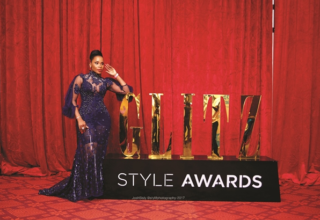 “Hi fam, the Glitz Style Awards is here again and I got a ‘Hat-Trick’ 3 nominations people! Ronaldo would be impressed with my scores. As you always do so well please spare some time to vote for me! 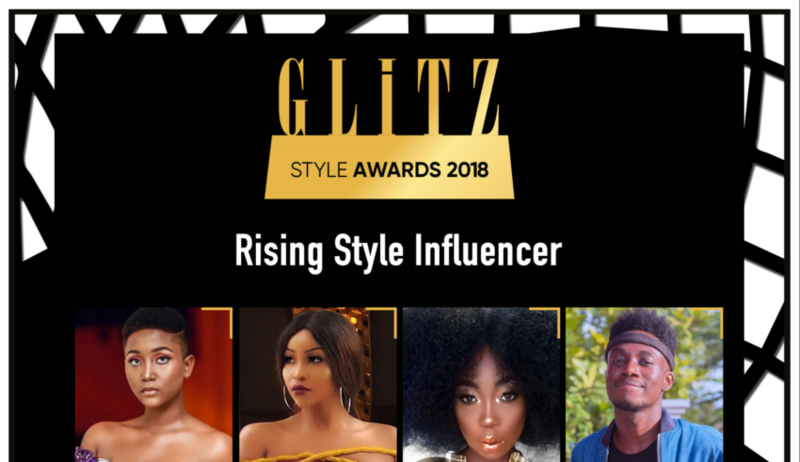 It’s really easy visit @Glitzafrica pages on Instagram and Facebook and like my pictures (three of them), Movie personality of the year, Best dressed celebrity on the red carpet and social media style influencer of thew year. Red cards for anyone that doesn’t hehehe. Thanks 💋 SWIPE,” wrote Zynnell. 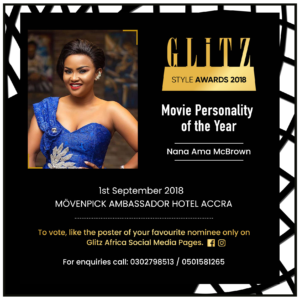 Adorable actress, Nana Ama McBrown also expressed her excitement over her nomination in an Instagram post this morning that came along with an instruction menu as to how to vote for her to win. 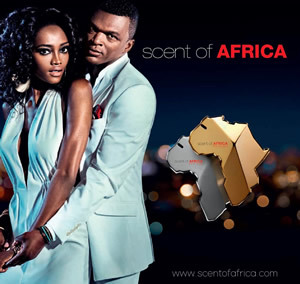 “Good morning my people Thank you @glitzafrica and A BIG thank you to all my followers. To vote for me just like my pictures on @glitzafrica social media pages on Instagram and Facebook #simple JUST LIKE or comment on any of my nominations #LETsDoIT 👍👍👍👍✌#brimm,” Nana wrote. 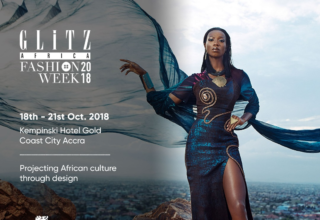 The 2018 style awards will take place at the Movenpick Ambassador Hotel on 1st September.